That’s the process of getting a good idea out there. 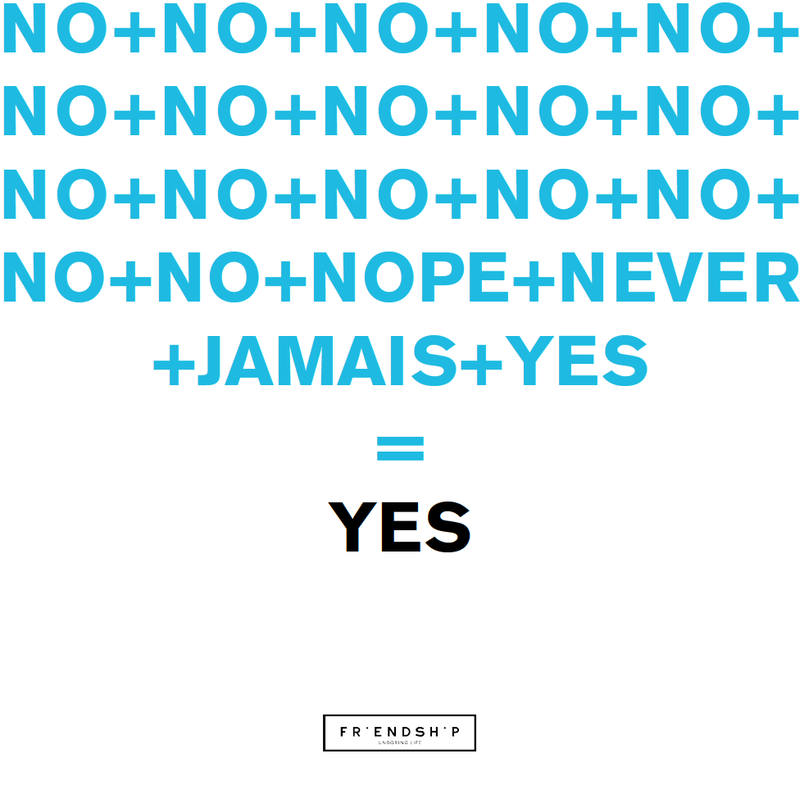 Being an independent creative agency, you will hear ‘no’ a lot. Mostly followed by a ‘hell no’. You will be ignored. They will not listen to your ideas. They will make you wait. They will push you to your limit. They will prefer faceless adfactories. Untill the moment. The moment they make a switch. you will start saying bureaucracy is the cancer of creativity. You will fight against ugly dragons of bitterness and hate. You will cry rivers like a little schoolgirl. the day you will realize the ideas you truly believe in, and you will have plenty of time to start worrying about something even harder. Staff. And the amount of coffee your body can hold.